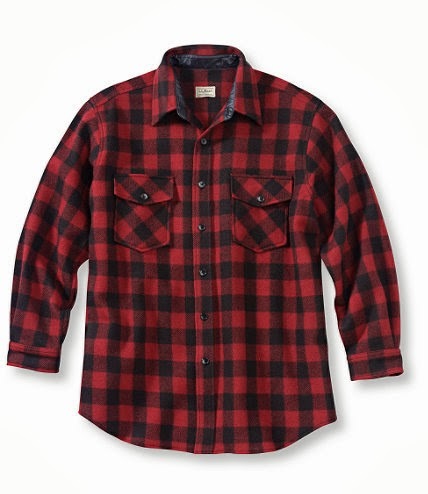 L.L Bean’s Maine Guide Shirt. 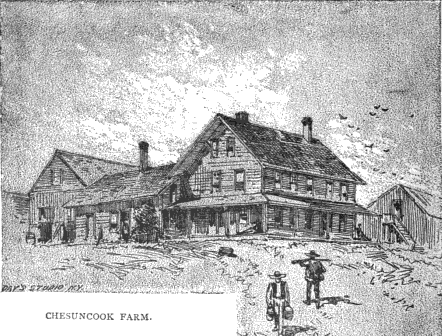 The Chesuncook Lake house still operates today. 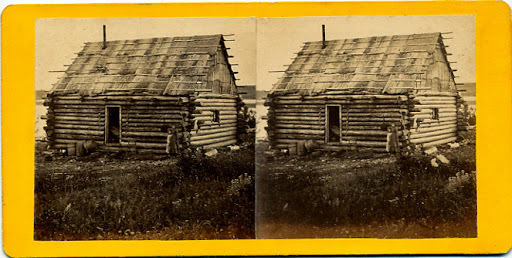 The population of Chesunccook village, in the last census was 10 (Ten), all of whom, we hope, wear red flannel shirts. A Down East Dilettante---an antiques dealer, a bit ADD, whose enthusiasms jump around architecture, design, landscape, style, history, arts, and more. Occasionally amusing, more often amused. 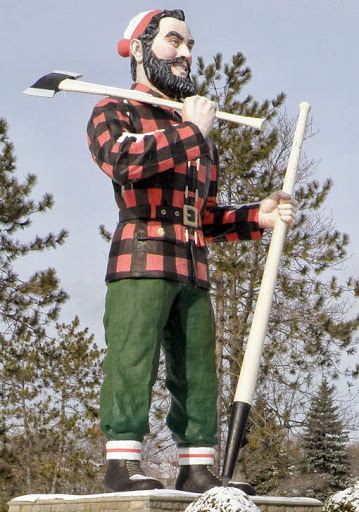 I don't think that lumberjack in question needs to wear a shirt (red or not!). 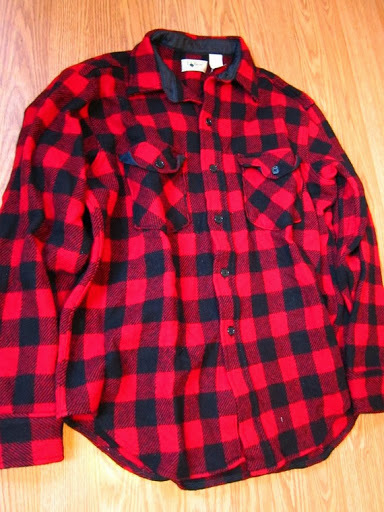 I have a red flannel shirt, though not plaid, that I often wear as a second shirt in these not-as-cold-as-Maine winters. 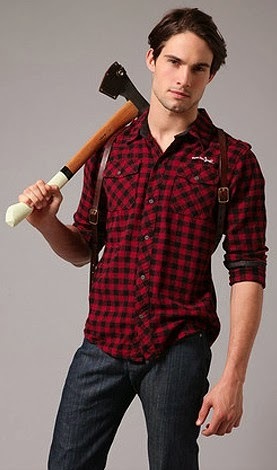 Adding an axe as an accessory might give me an appreciated fashion accent, however.